Paragon – (n.) A model of excellence. 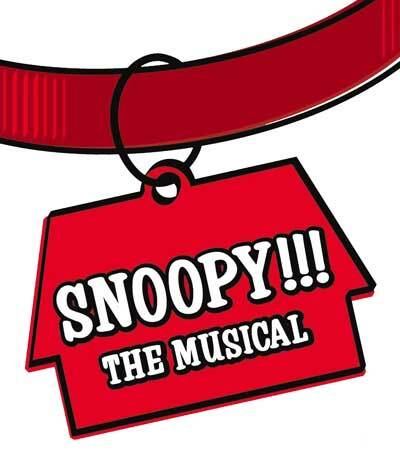 SNOOPY will be presented at the Kean Theatre, 5847 Meridian Road, Gibsonia, PA. Please note show time is 7:00 P.M. Parking is available on either side of the building. All tickets will be held at the box office. The box office will open at approximately 6:15 P.M. Please specify when ordering if you require an aisle seat or have a wheelchair. The aisles of the theatre will be utilized during the show. All tickets are reserved. If you would like to be seated with a specific party, please order all tickets at once. Parent Cell: Can this cell receive texts? Student Cell: (If applicable) Can this cell receive texts? Any medical conditions or allergies the instructors should be aware of? Copy fee: $5.00 ($2.00 if taking Acting only) All scripts and music provided. No refunds are given for missed classes. Students are encouraged to be consistent with attendance. A $5.00 fee will be charged during the two nine-week sessions to help cover heating costs. This is an effort to keep class prices lower. (This means each student pays $10.00 total per year.) There are NO registration fees. There is a production fee charged in the middle of the year for participation in our show. This generally runs $30 for levels 1&2 and $40 for levels 3 & 4. Performance Basics runs 6 weeks, Mondays, beginning October 1, 4:00 – 5:00 P.M.
No refunds are given for missed classes. Students are encouraged to be consistent with attendance. Cell: Can this cell receive texts? Adult Acting runs Mondays, beginning October 1, 7:00 – 9:00 P.M.